In 1993, New Order released the single World (The Price of Love). Its accompanying music video, filmed in Cannes, France, consists of four steadicam shots which travel from sea to Croisette, past the locale’s affluent guests at play, and into the lobby of the famed Carlton Hotel. 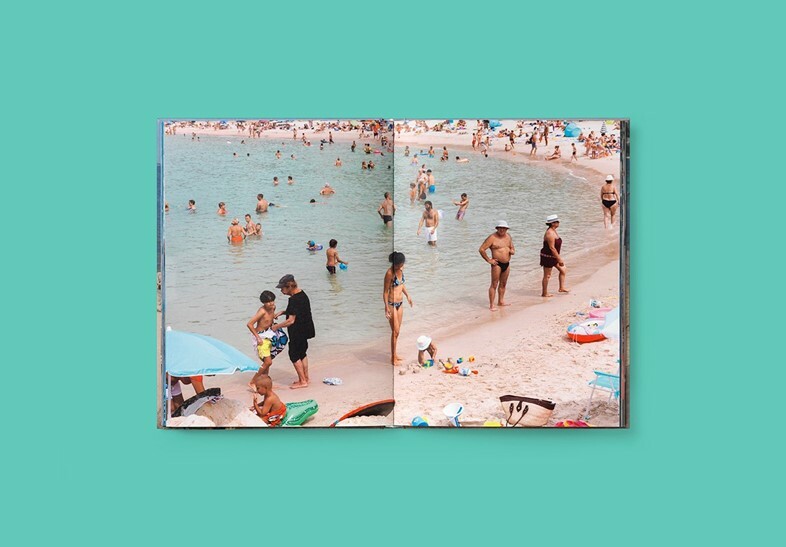 From this, Gucci take the name of their new photobook, WORLD (The Price of Love), made up of images by British photographer Martin Parr of the very same beach club and hotel, two-and-a-half decades on. WORLD (This is Love) marks the latest in a series of big-name fashion commissions for the photographer: alongside numerous projects with Gucci, including photographing their watch collection in a series entitled #TimetoParr, he recently shot the season’s collections among New York’s tourist spots for the August 2018 issue of American Vogue. World (The Price of Love) is out now, available in Gucci Garden, Florence, Dover Street Market worldwide, the Gucci Wooster Bookshop, New York and online.